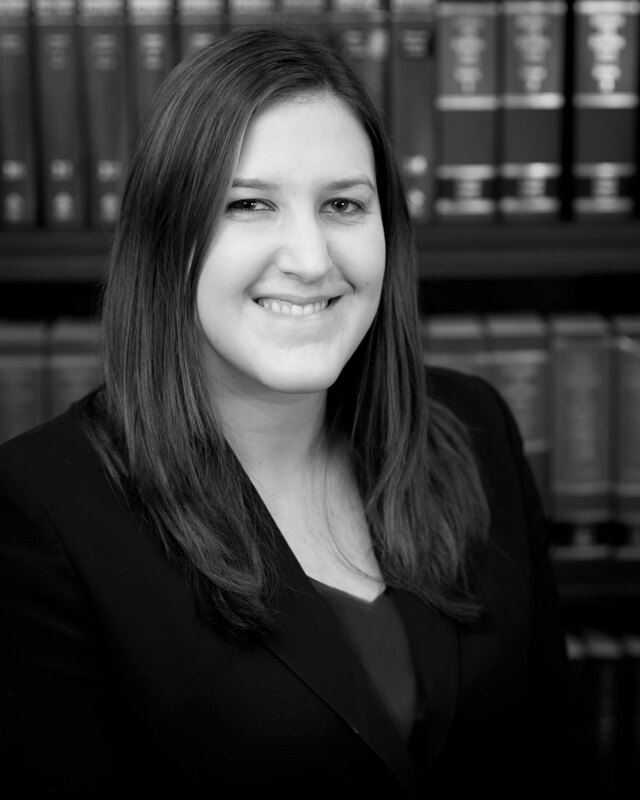 Ms. Knapp concentrates her legal practice on labor, employment and education law. A large portion of Ms. Knapp’s practice involves collective bargaining in both the public and private sector, as well as labor management issues. Ms. Knapp has been involved in various matters before the Commissioner of Education, the New York Division of Human Rights, and the Public Employment Relations Board. Ms. Knapp has also given presentations focusing on a variety of employment law and education law related issues. Prior to joining the firm, Ms. Knapp clerked for the Honorable Richard A. Robinson of the Connecticut Appellate Court.